Now, a Skyshirts first! A Grumman Seaplane. Chalk's International Airlines had a very chequered past. Flying from Miami's Watson Island and at times from Fort Lauderdale and West Palm Beach mainly to the Bahamas, but at times to other destinations. Chalk's had claimed to be the oldest continuously operating airline in the world, having begun operations in 1917 and scheduled flights in February 1919, and having only ceased operations for three years due to World War II, two days due to 1992's Hurricane Andrew, and eleven months due to an "at altitude tragedy" on December 19, 2005. 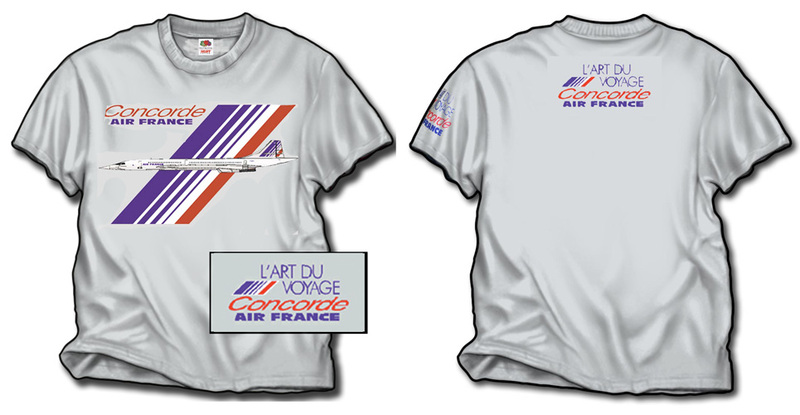 Here we have the shirt, with the Seaplane on the front and "Fly A Legend" since 1919 on the back. !00% cotton white shirt of course!